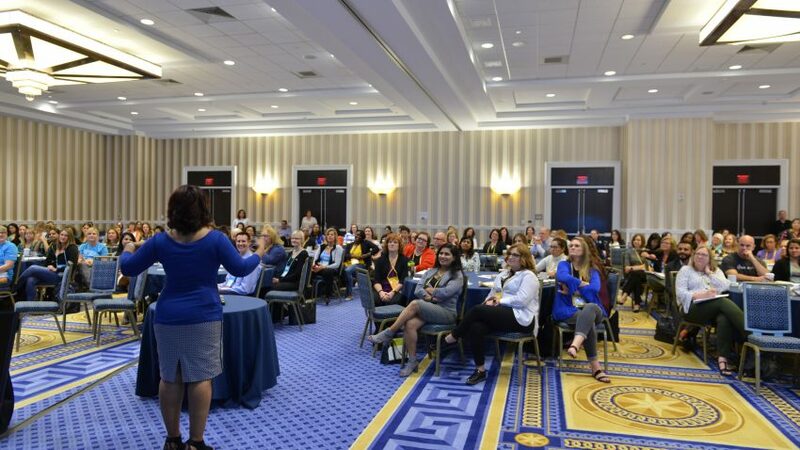 Join us for another edition and conference pairing of Women in Agile, sponsored by Solutions IQ and hosted by the Business Agility Conference. Great leaders come in all forms, and gender should not matter when determining if someone has the individual strengths and characteristics to lead employees. But even though men and women are equally qualified, many barriers still persist and women are still underrepresented in top leadership. This is about to change: Feminine traits long considered as drawbacks to strong people management are the key strengths of 21st-century leadership. 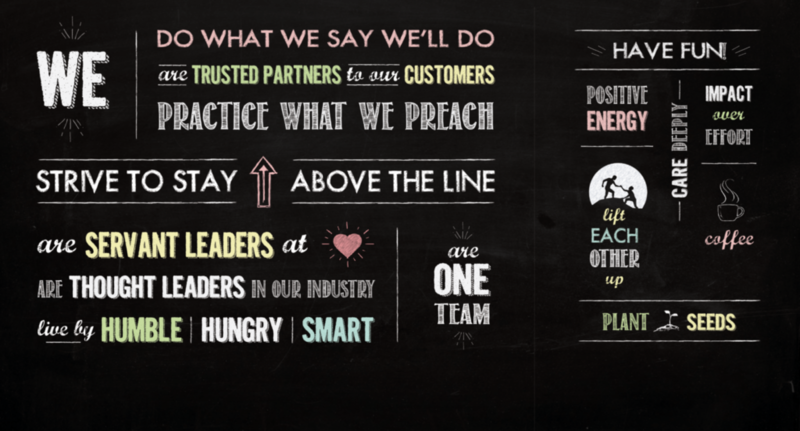 But the new leadership approach is about far more than equality and closing the gender gap. 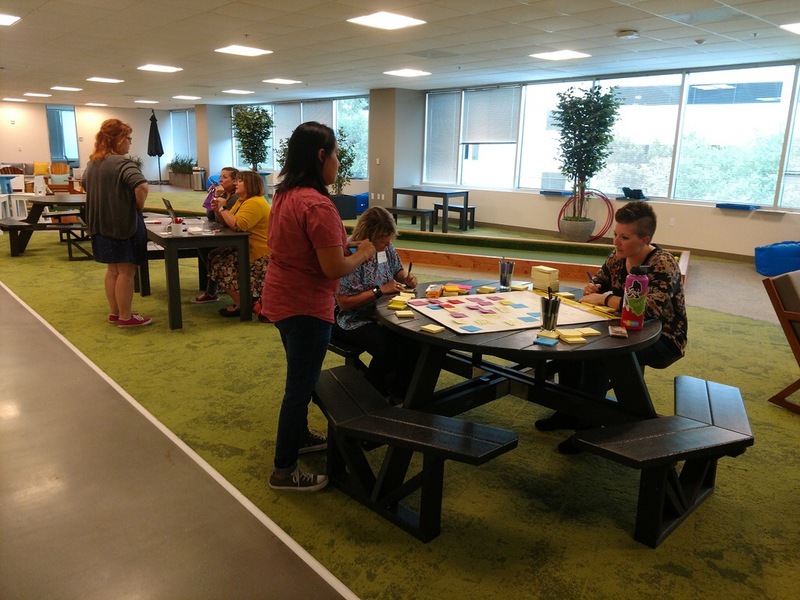 It is about creating workplaces that stand for empowering employees and embracing a diversity of thought while shaping the next generation of leaders, that can successfully guide people in an age of uncertainty and change. 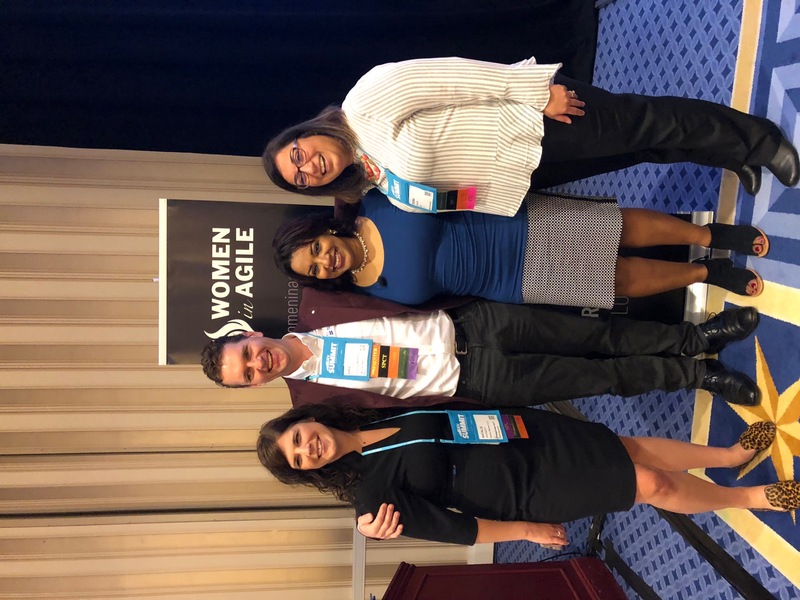 Join us for Women in Agile, a half-day conference focused on implementing business agility through agile HR and active mentoring. The keynote speaker will be Fabiola Eyholzer. 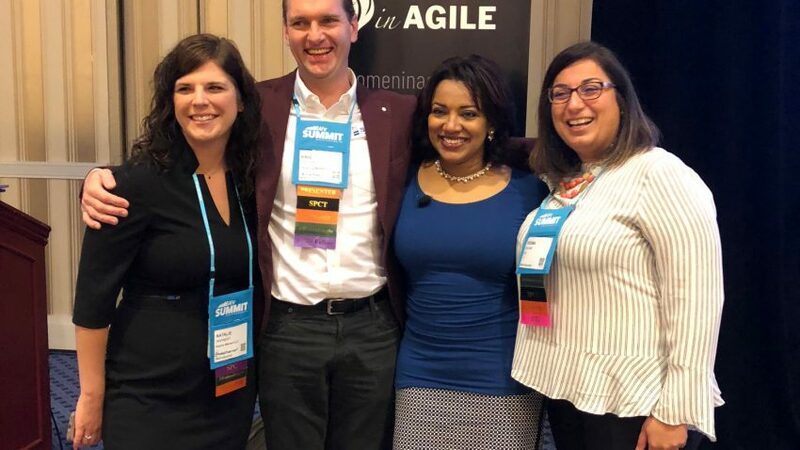 Fabiola Eyholzer is a pioneer in Lean | Agile People Operations and CEO of Just Leading Solutions LLC, a New York based consultancy for Agile HR. In two decades as Management Consultant and Executive Advisor, Fabiola has worked with numerous key players across various industries and countries. They seek her expertise in Business Agility, Human Resources, Compensation & Performance Management, Operations & Processes, and Strategy. 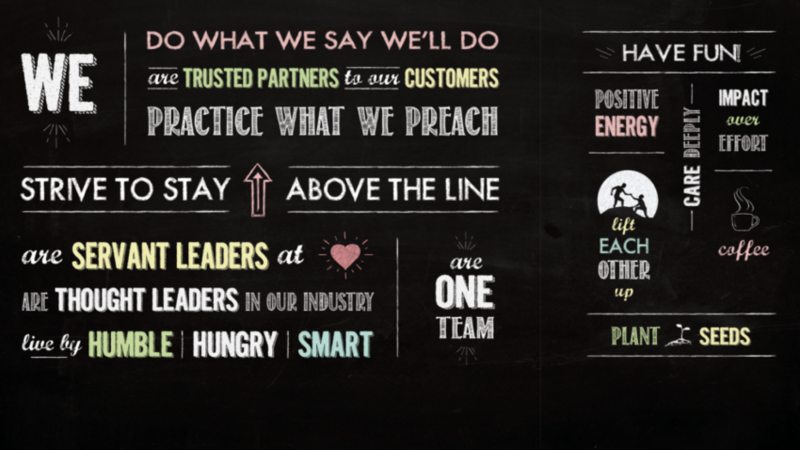 Together with her team, she helps enterprises to accelerate their agile transformation by focusing on their crucial asset: their people. 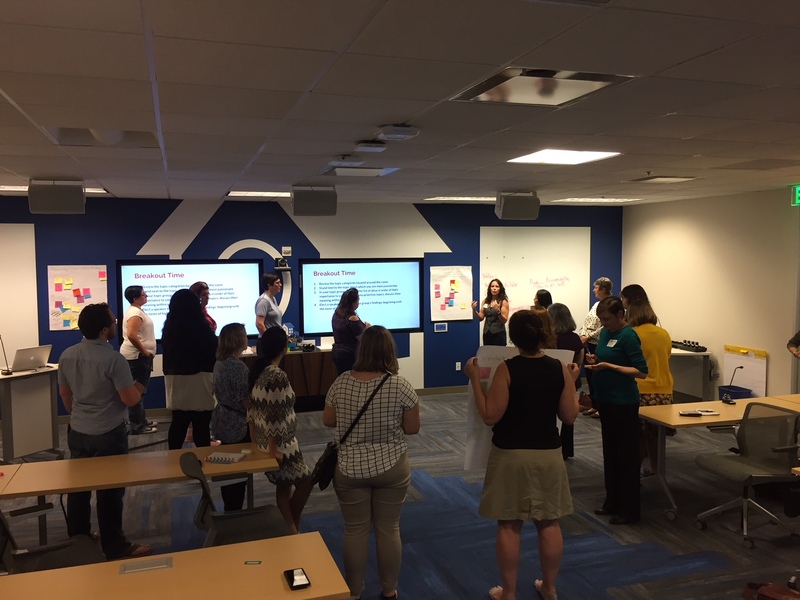 After the keynote, participants will engage in interactive activities (speed mentoring and presentation karaoke) to discuss and implement what they’ve learned. 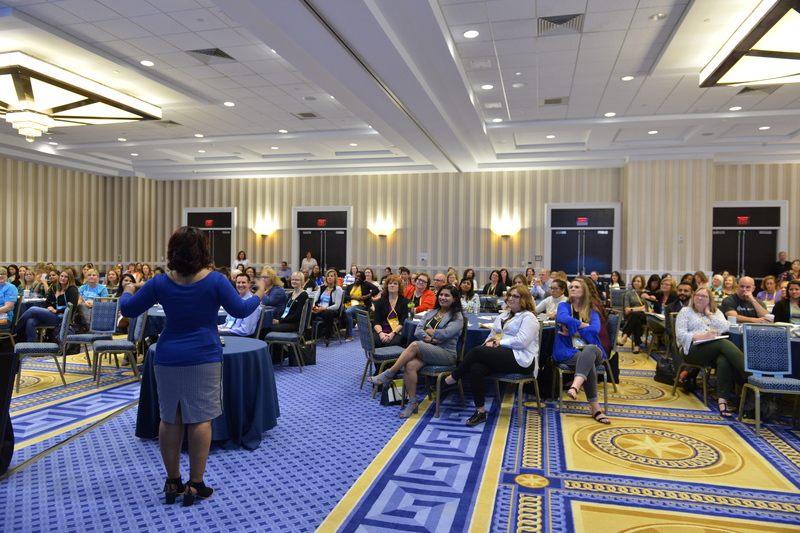 We look forward to this exciting pre-conference event and hope you will join us for Women in Agile! 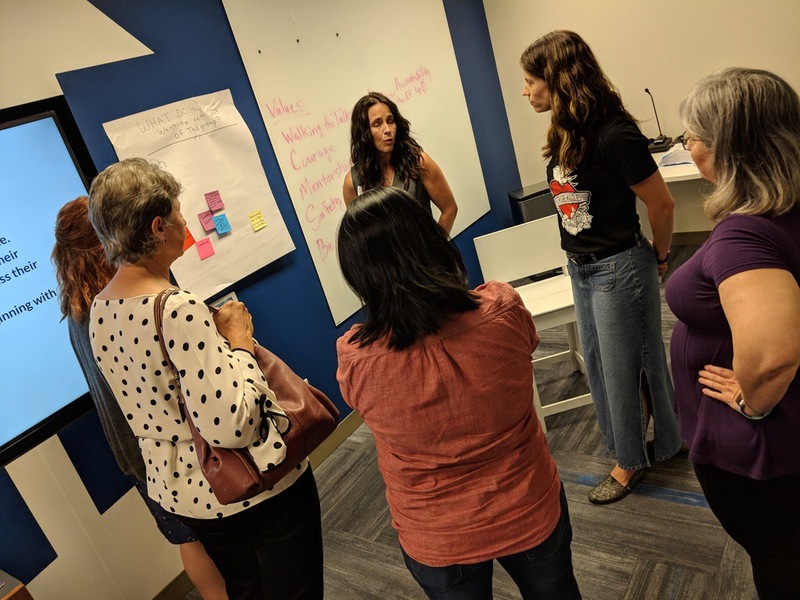 Austin Local group kicks off! 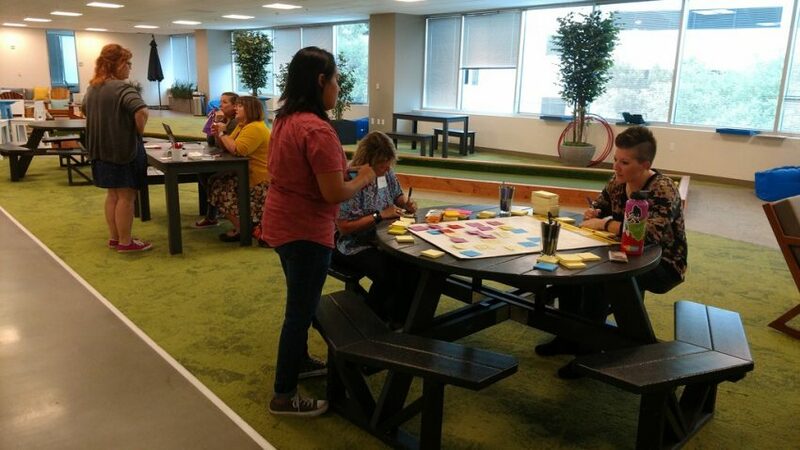 Austin Women in Agile launched with an active meetup last Thursday September 13, 2018. This vibrant community is off to a great start! 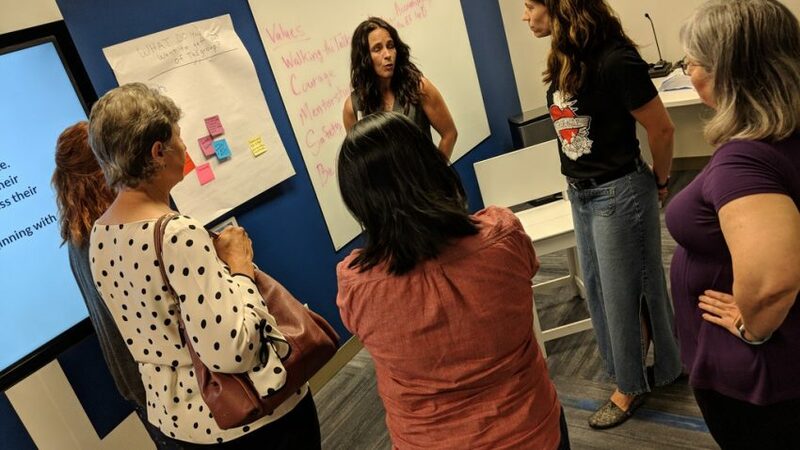 We invite recognized speakers and innovators from around the country to connect with this group, when your travels take you to great city of Austin. 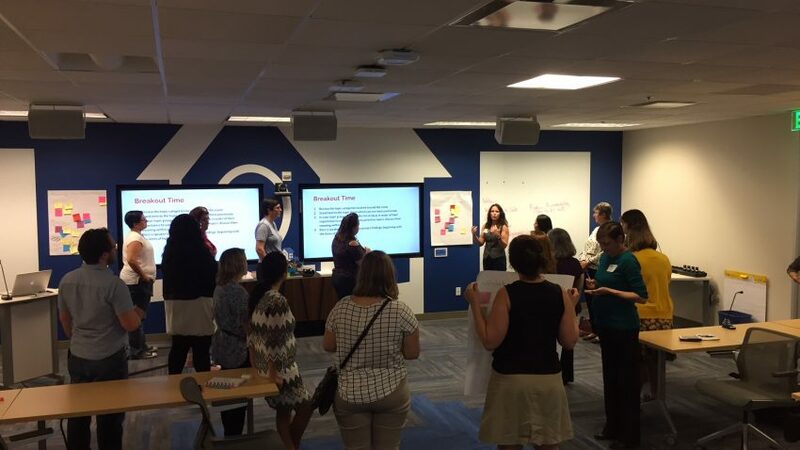 Click here to learn more about Women in Agile local groups.